Find them all on facebook here…. 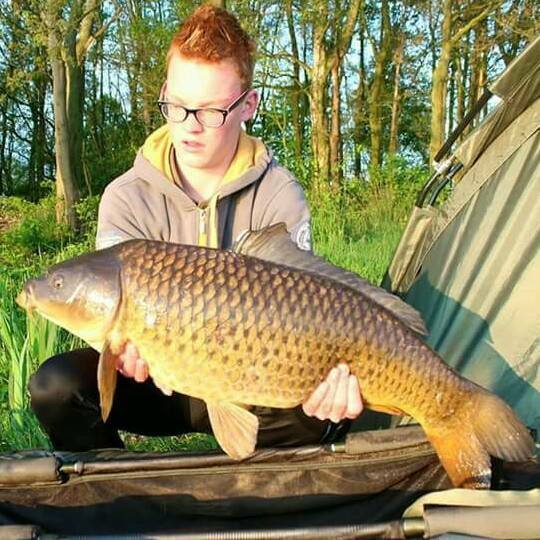 Im John de Koning and 40 year s old living in druten the nederlands and fishing my whole life. 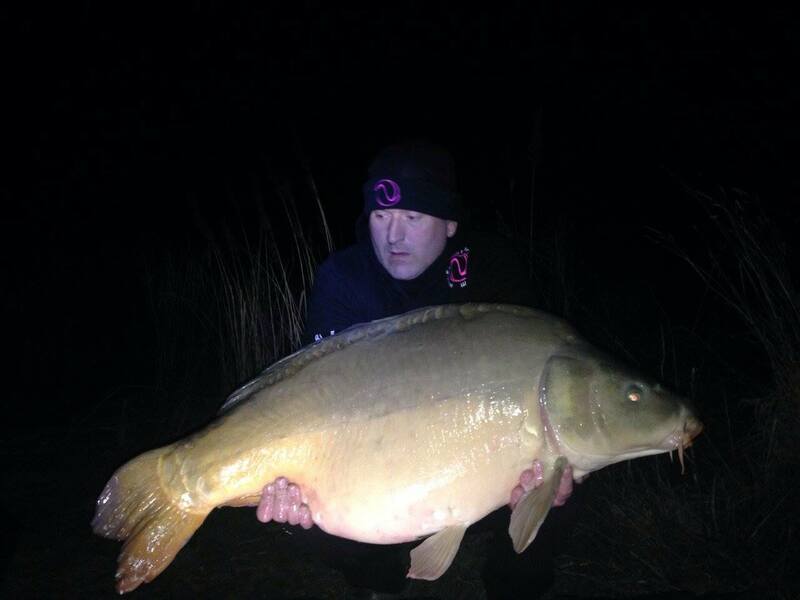 But the last 12 year s only on carp. Im fishing a lot in france and make some test sessions for visvakanties.nl Fishing with my best friends makes my fishery complete. The Bait where im fishing with is Mtc Baits, DK Carpfoods and Evolution Carp Tackle My pb is a common 27.1 kg and mirror 29.6 kg . My name is Mike van den Boogaard 17 years old and live in Ravenstein the Netherlands. 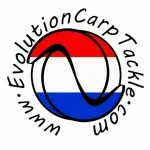 Im working in a tackle shop where they sells also evolution carp tackle. Fishing means a lot for me its more than a passion. I fish a lot in park waters and small kanals. 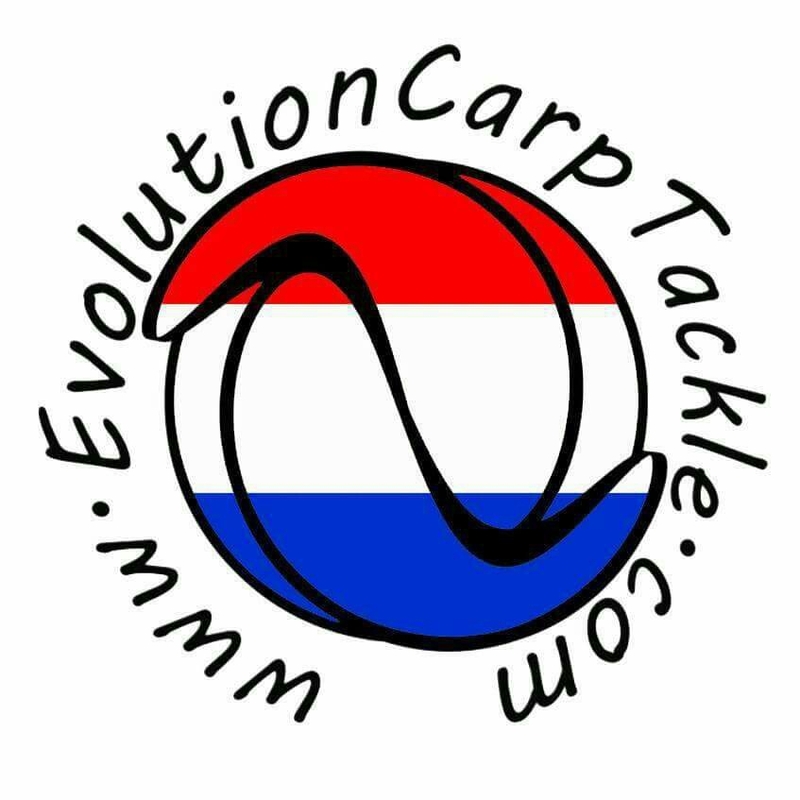 I am realy proud to make a littel pice of evolution carp tackle. My pb is a 16 kgcommon and a 17.2 kg mirror. My name is Johnny DePooter. I live in Belgium. I’m 38 years . I started fishing 24 years ago. The Belgian canals and french waters are my favorite. 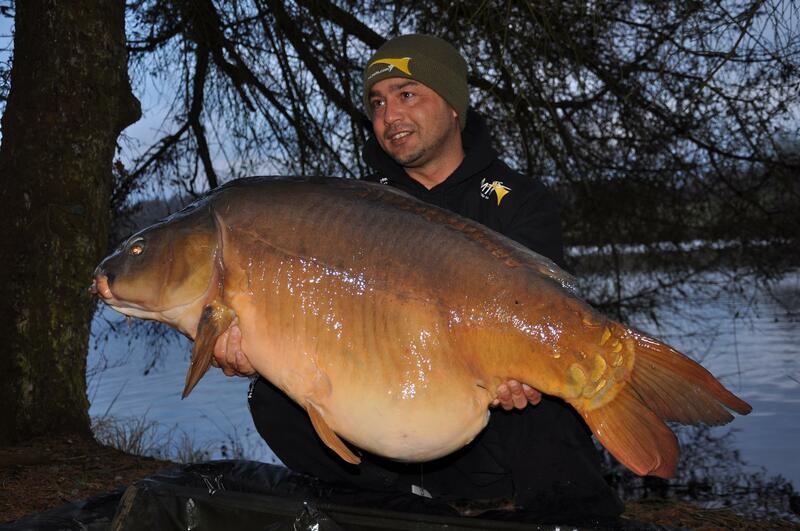 Since I started fishing with Evolution Carp Tackle I have caught my pb mirror 75lb and common 61lb. Kind regards john. My name is Peter Hutting, I live in holland in a little town called Baexem. In daily life I’m the owner of www.monsterbaitboat.nl and www.pmbullies.nl . 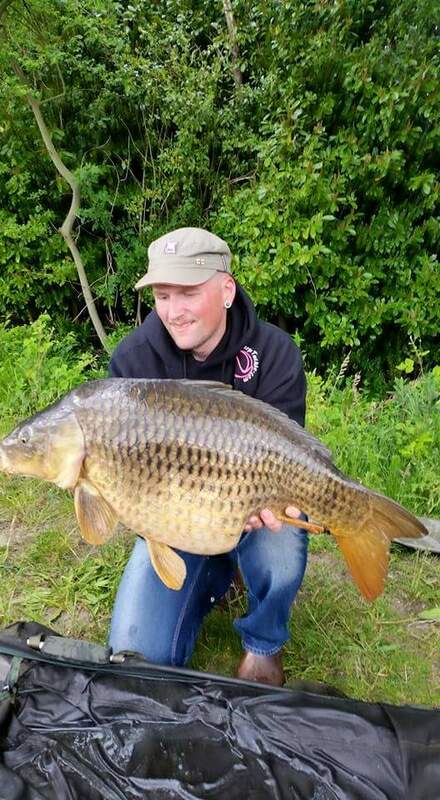 I fish all over the world and I use the best products from my sponsors, evolution carp tackle, mtc baits , dk carpfoods , global angling products , jj schoordijk rods and vortex carp boats. Fishing is my life and passion, my biggest mirror is 68.5 lbs and biggest common is 59.5 lbs , I hope to break the record soon! Follow us on social media for the latest news, discounts and special offers.